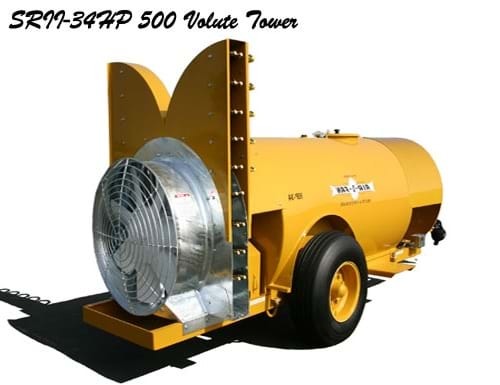 Welcome to Air-O-Fan Products! 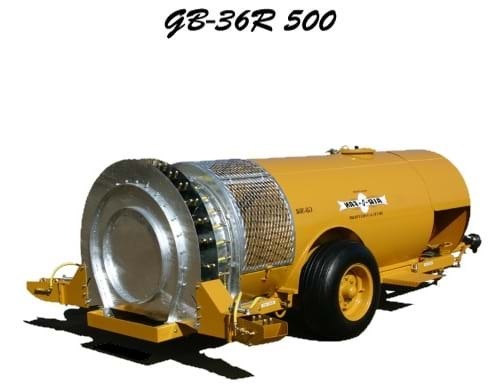 We thank you for your interest and appreciate the business. 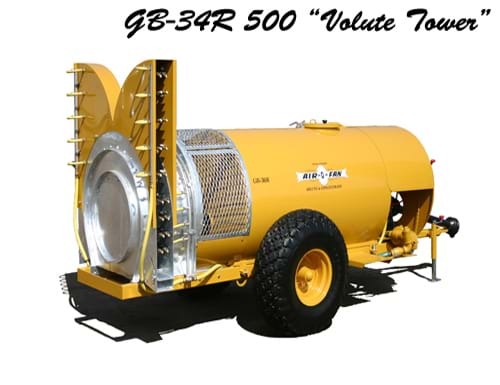 We feel honored and blessed to bring you the very best spray application machinery money can buy. 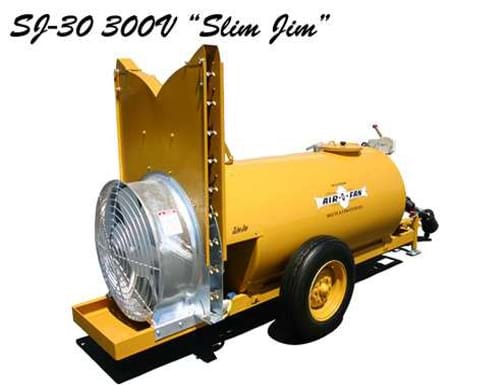 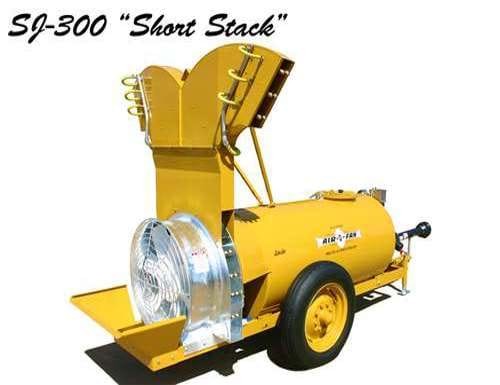 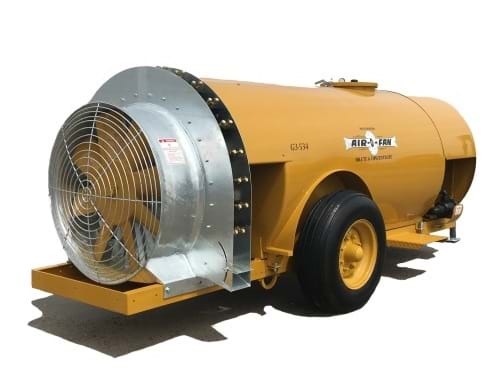 Whether it’s spraying 1,000 acres of world class pecan trees with our D-2/45 1,000 or 15 acres of wine-grapes with our Slim Jim 300V, we have a machine that will suit your spraying needs. 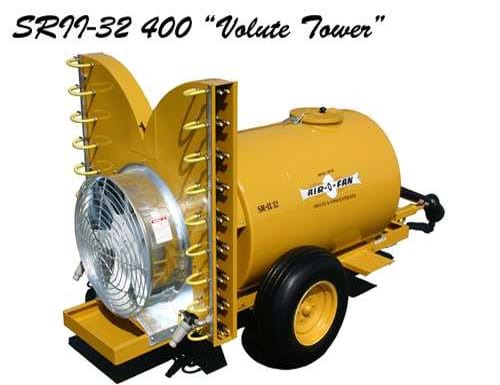 With over 60 years of quality design, engineering, craftsmanship, and service, Air-O-Fan is your spray application machinery specialist. 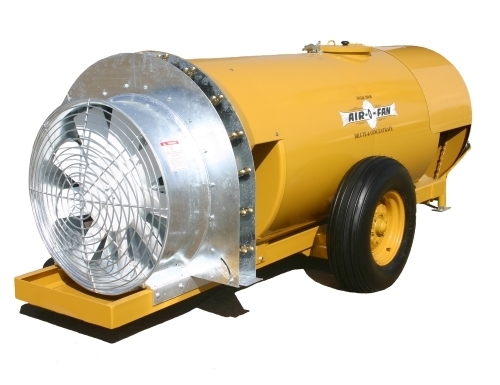 As a family-owned-and-operated business, Air-O-Fan manufactures, services, and provides parts for all its machinery. 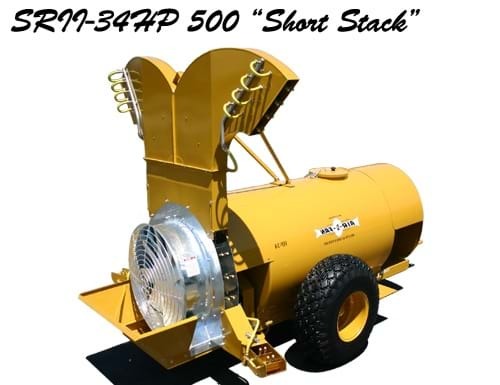 We also provide a broad dealer network throughout the United States to ensure that your purchasing and servicing needs are met on a timely basis. 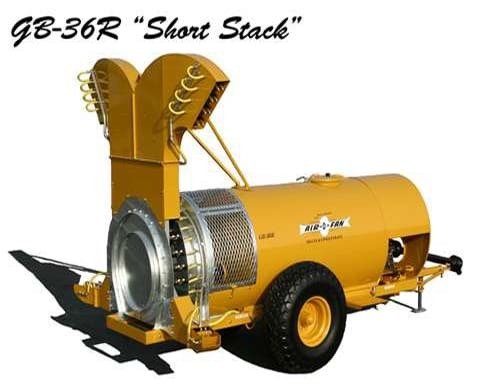 Thank you for taking the time to look into our superior product—we appreciate your business!